VAVA, P.O. Box 465, Montour Falls, NY 14865. We’ll send your order within 3 business days. 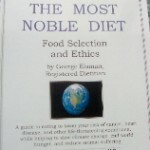 A Guide to Vegan Nutrition by George Eisman, RD $18.00 plus shipping costs. 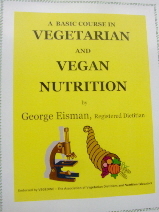 A Basic Course in Vegetarian and Vegan Nutrition by George Eisman, RD (Older version of A Guide to Vegan Nutrition) $18.00 plus shipping costs. 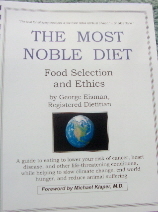 The Most Noble Diet: Food Selection and Ethics by George Eisman, RD. $18.00 plus shipping costs. 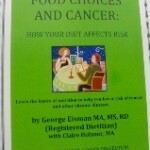 Food Choices and Cancer: How Your Diet Affects Risk by George Eisman, RD. New edition 2013. 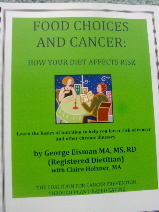 $18.00 plus shipping costs. They suffer for products we don’t need. 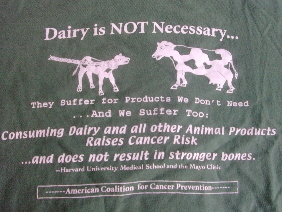 and does not result in stronger bones. Colors: bright blue, forest green, or dark navy blue (it looks black). 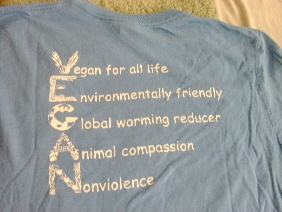 Our T shirts are organic cotton. 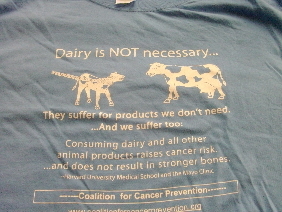 Please let us know which size and color you want, and which message you want on the front or back (“Vegan” or “Dairy is not necessary”). Thanks!